See how Dropbox can enhance the way you work with best-in-class apps you already use. Everyone has their own favourite way to communicate. And many prefer different tools for different tasks. The better your apps work together, the easier your job will be. When your files are scattered across devices, and team members are working from various locations, being productive can be a challenge. Automated workflows can help drive productivity. Employees interact as much with external partners as they do with their own teams. This new way of working poses security challenges for IT. With Slack and Dropbox, you can share your work with teammates directly where you’re already communicating, and get the feedback you need to keep projects moving forward quickly. Nintex Workflow Cloud helps streamline document management lifecycle processes within Dropbox Business with greater efficiency, consistency and predictability. 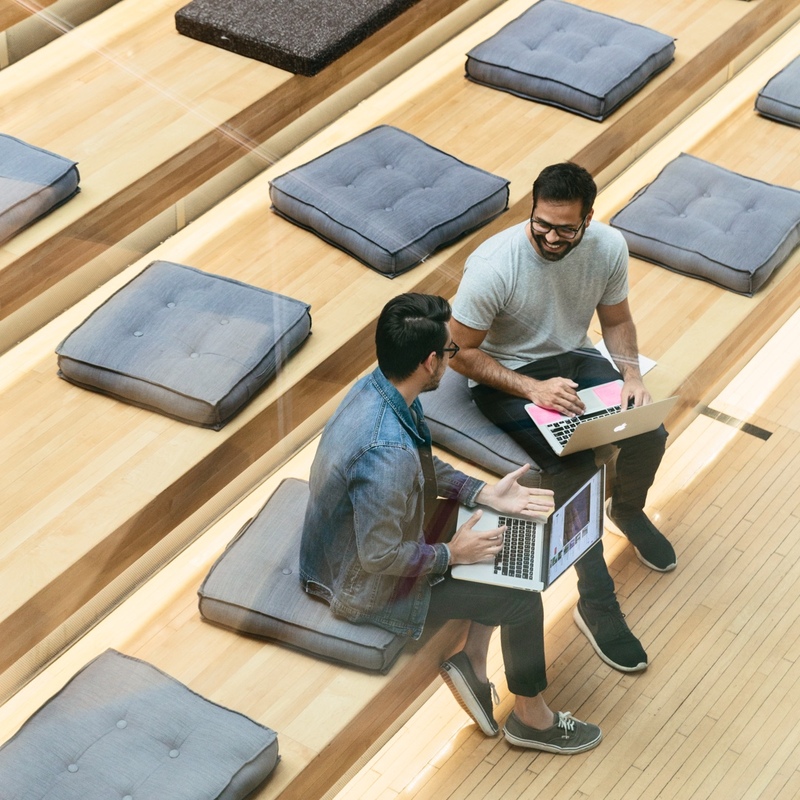 Okta powers Dropbox with modern identity management, streamlining deployment and lifecycle management for IT while giving employees access to a tool they love. Read the integration case study.